When Surrender leads to Victory! – Journey of Emotions! When Surrender leads to Victory! More times than I can count, I have asked God to “take this cup from me.” Change my path, decrease my burden, ease my suffering. No rest for the weary as the saying goes. I identify with Jesus as he fought against what He was asked to do. I am His shadow in the garden when I find those I have asked to “keep watch” with me are “asleep.” After all, it is my mountain to climb, not theirs. Only one can re-write the story I am living. Yet, He does not make that choice. So, follow the example of Christ, I must. 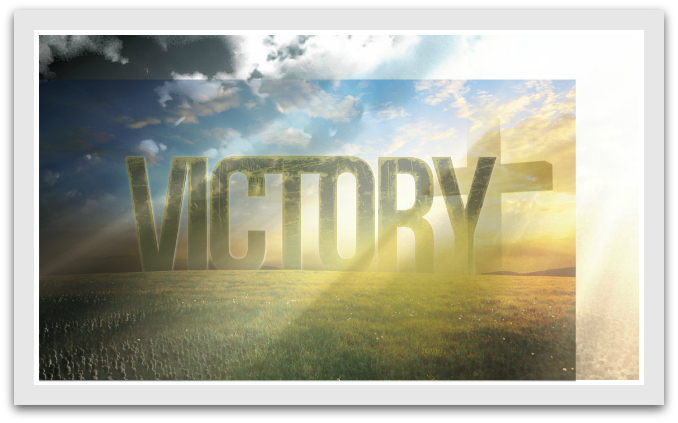 The one thing Jesus had to do in order to gain victory over death was surrender to it. Walk toward it, in it, breath it and exhale it. Only then, could he have victory over it. Now, so can we. “It” could be finances, health, relationship. It is that which comes against us to which we have no control and that God desires to use for good. To fight it is to fight against the will of the Father. To hate it is to deflect joy and peace. But to yield to it is to grow and invite the hand of God in it. This season is about pain, anguish and suffering for a purpose, the purpose of life and victory that can only come from the Father. Run from it and it will forever haunt; embrace it and we become more than conquerors. Lessons from my 15 Year Old Daughter! One of you best! Love it…love you!